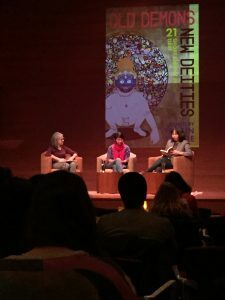 Tibetan Studies Librarian, Dr. Lauran Hartley, moderates a discussion focusing on Tibetan women writers with Tenzin Dickie and Tsering Lama at the Rubin Museum of Art (New York City) on January 3, 2018. The event launched a new anthology of Tibetan short fiction: Old Demons, New Deities (O/R Books, 2017), from which both writers read excerpts of their works. 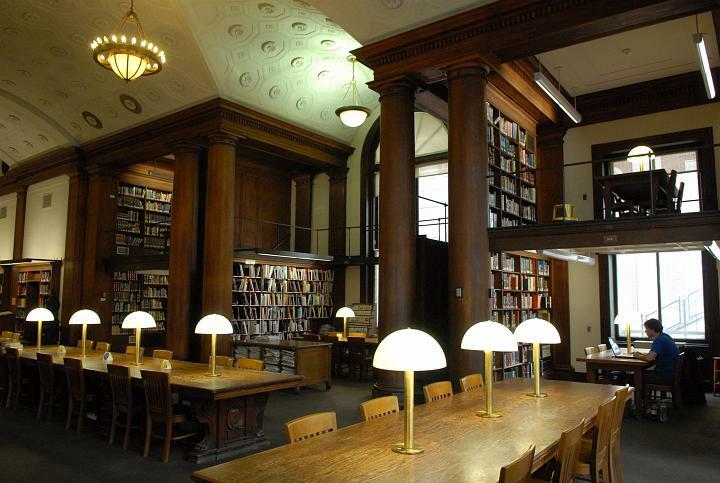 The editor, Tenzin Dickie, who also contributed one short story and translated others, is an alumnus of the Columbia University School of the Arts where she earned her MFA in Fiction and Literary Translation in 2014. Tsering Lama earned an MFA in Creative Writing from Columbia in 2013. This entry was posted in East Asian Events on January 11, 2018 by Ria Koopmans-Debruijn.